Last week I had the privilege of receiving a custom order for an iPhone 6Plus decoden phone case. ^^ It makes me feel all warm and fuzzy inside when people really like my work and want something made personally for them. Anyways, I am trying to come up with a name for this case. 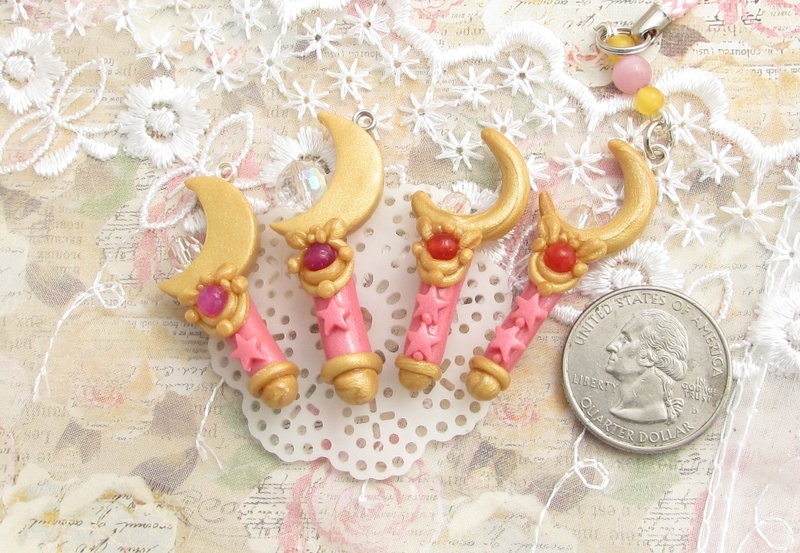 It is going to have weapons, and Arashi logo, and Mario Brothers resin pieces, along with some sweets cabochons. 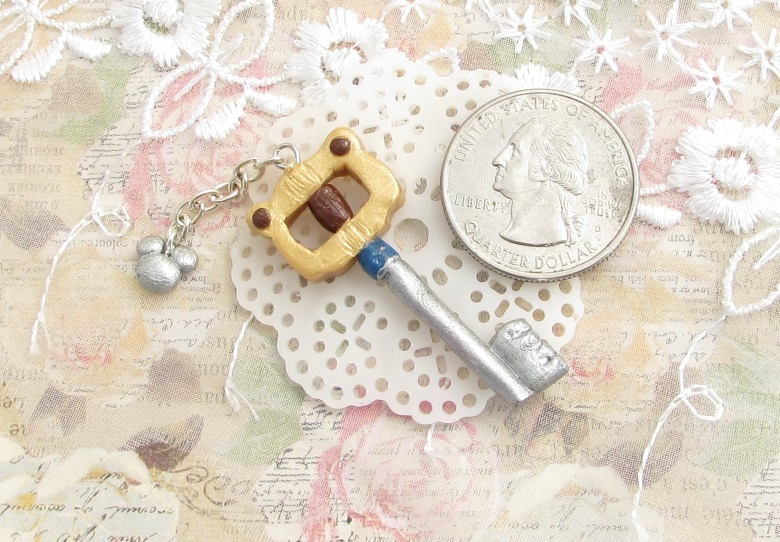 Maybe Swords and Sweets? That sounds pretty cool. Swords and Sweets: Weapons Edition. Today I knocked out the clay portion of the cabochons for the case. 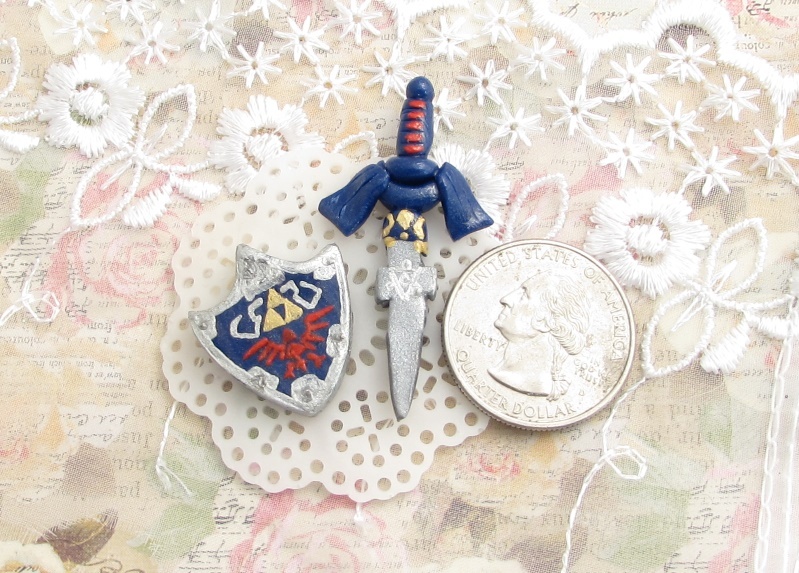 These are Link’s Sword and Shield from the Legend of Zelda franchise. They were equally challenging to craft. I must have re shaped the shield 10 times before settling on this incarnation! Oh my gosh, it was so frustrating. Y’all should have seen the first sword that I smashed back into a ball xD It looked so janky, like worse than a Dollar Store made in China rip off of a bootleg. On the left is “version 2” and the right “version 1”. I like 2 the most, what about y’all? « Another Way Overdue Update.